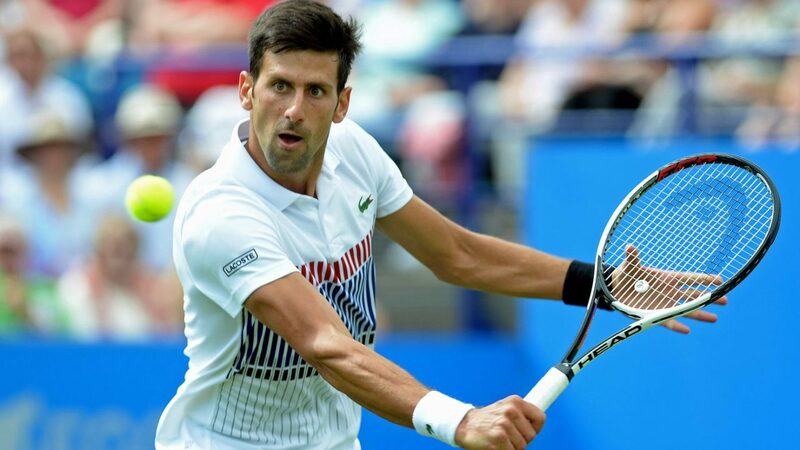 Djokovic is looking for revenge, after the unexpected defeat against the German at Wells, and generally after the weaker success of the cement in the last two months. Winning the Australian Open, the Serbian desperately wants a good clay season at the end of which will be crowned champion in Paris, which would mean the 4th Grand Slam consecutively conquered, albeit in different years. In 2 ranks, the Serbian started with the right time for the red carpet tournament at Monte Carlo, winning the title in 2013 and 2015. If his opponent has already started on a tournament, playing a simple game, Djokovic warmed up to double, where he had a pair with his brother. The score is balanced against the clay against Kohlschreiber, Novak winning 2 games and giving in one. The last meeting on the clay between the two took place in 2014 in Rome, when the Serbian won in 3 sets. 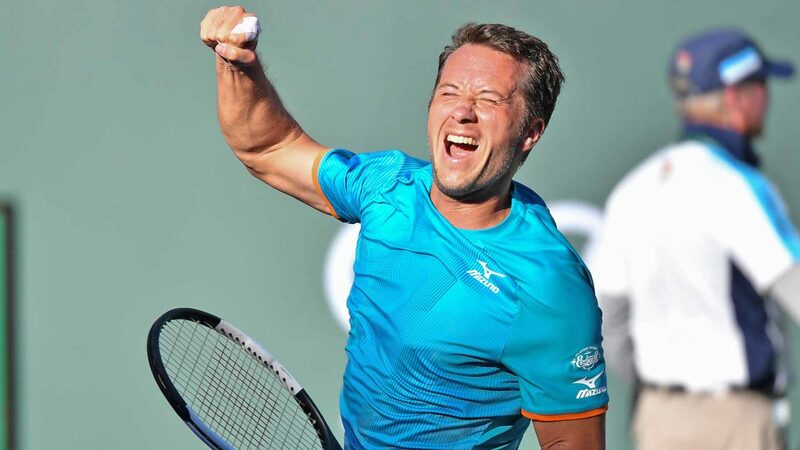 Kohlschreiber produced the bomb at Indian Wells, unexpectedly defeating the Serbian after only 2 sets, in what was only the second victory in the 10 straight games and the first on the cement. Neamt is already accustomed to the tour atmosphere, debuting in tour 1 against the Japanese Taro Daniel. It was a definite German-dominated game that did not give her a chance at the Japanese. The score of 6-1 6-3 is as convincing as possible, Kohlschreiber stood for an hour and 8 minutes in a game where he served 8 and managed 4 breaks without giving up any game on his own . The Monte Carlo tournament is already second on clay for the Neamt, being defeated last week in the second round in Marrakech by Spaniard Andujar-Alba. He is the leader of the ATP ranking. He has 8 wins in the last 10 games played on the clay. Last year he stopped in the third round, being defeated by Thiem, who was to play the final of the competition. 73 Serbian titles, including 15 Grand Slam. Only one was obtained on the Parisian clay. The last trophy conquered by the clay was in 2016, even at Roland Garros. 2-8 is the score of direct meetings against the Serb. The Neamt won a minimum of one set in each of the three clay meetings played against Djokovic. The last 7 games played have ended in a minimum of sets. 19 wins and 11 defeats is the record of Monte Carlo, managed to reach the quarters twice.